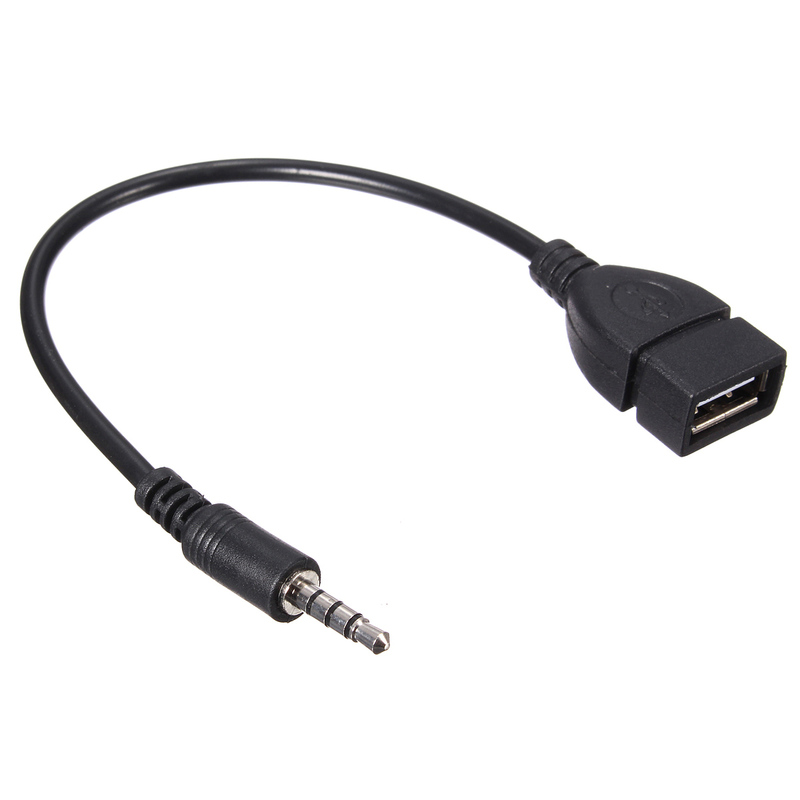 This cable can let you play music through USB flash drive with your AUX socket in your car. 2.When using, USB disk is supposed not to store too much, specific to the car AUX can support how much capacity. USB disk can not have other documents inside and do not establish folder. MP3 format music is recommended. 3.This is not a charger cable.